An inspirational 10K, 5K, or Kids Dash with the Arts! Support and raise funds for local Arts For Santa Clarita. Get the little ones involved in art activities in the Kids Dash! 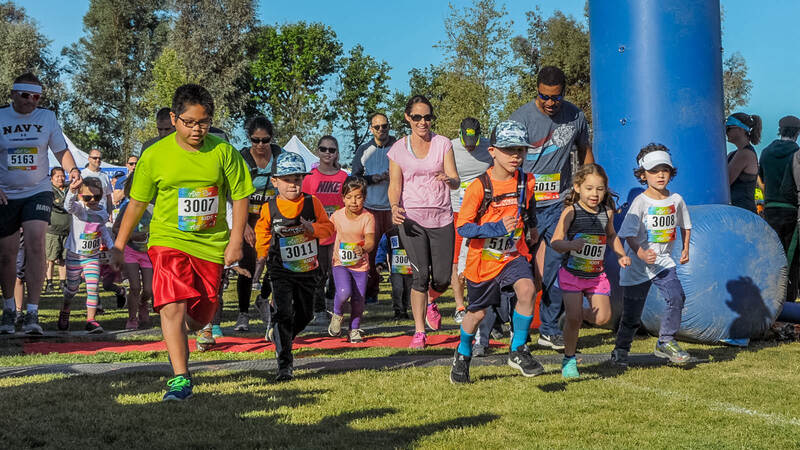 Run or walk in a 10K, 5K, or Kids Dash through Santa Clarita's beautiful Paseos along the San Francisquito Creek. 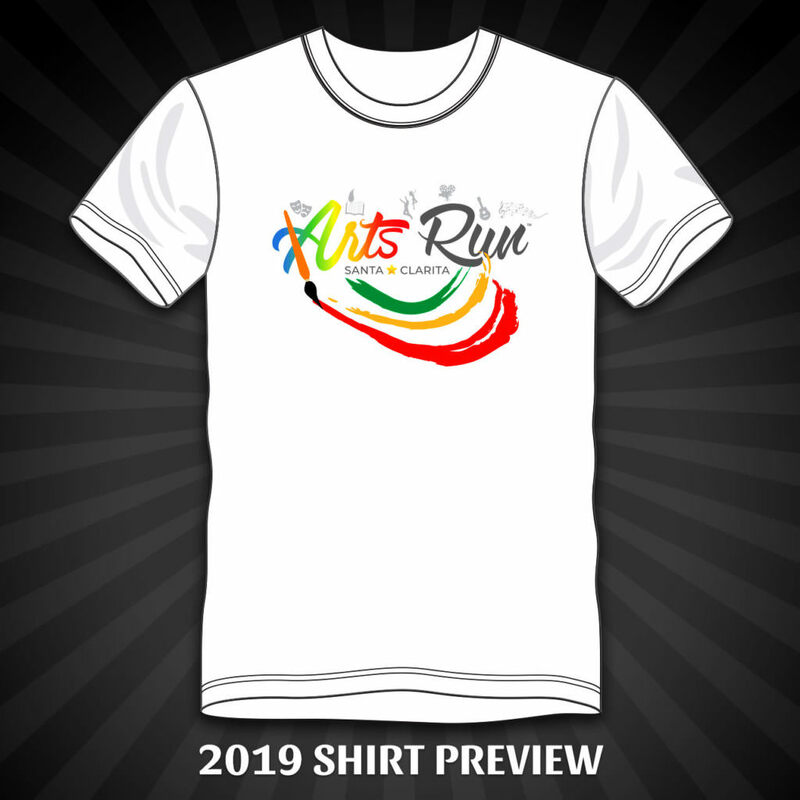 The Arts Run event festival and the course will feature a variety of local arts and activities to make for an imaginative experience. Discover the arts in your community and how you can become more involved and create something amazing! Grab your family and friends to support a great cause on Saturday, April 27, 2019. 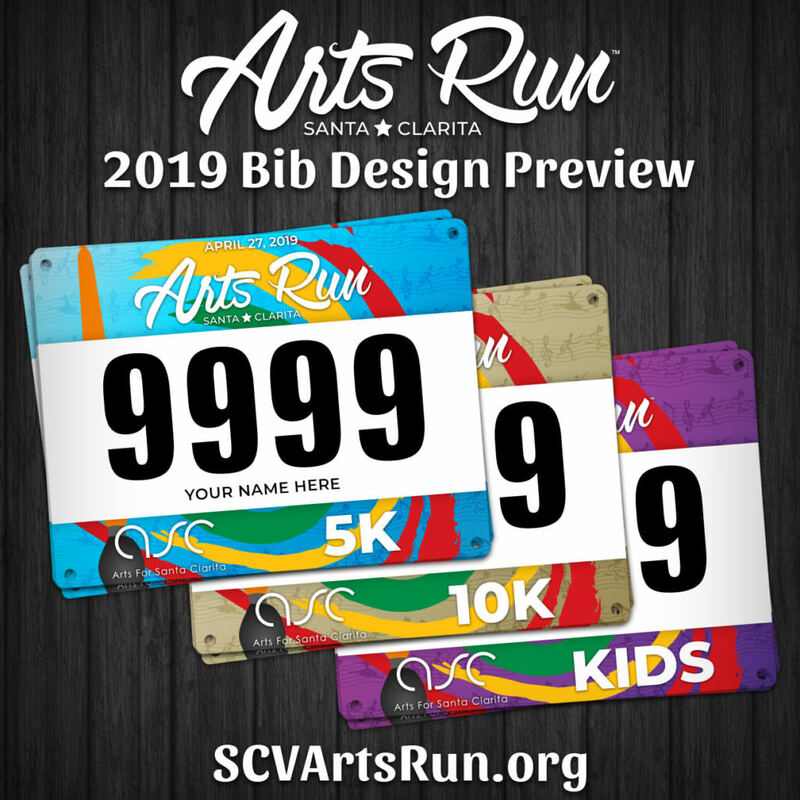 The Santa Clarita Arts Run is a collaborative fundraising event for the arts, participating in the Arts Run helps raise fundraise for nonprofit arts organizations that bring visual, performing, cultural, and literary art programs to the community and keep arts alive and strong. Sign up to run today and donate to the arts. 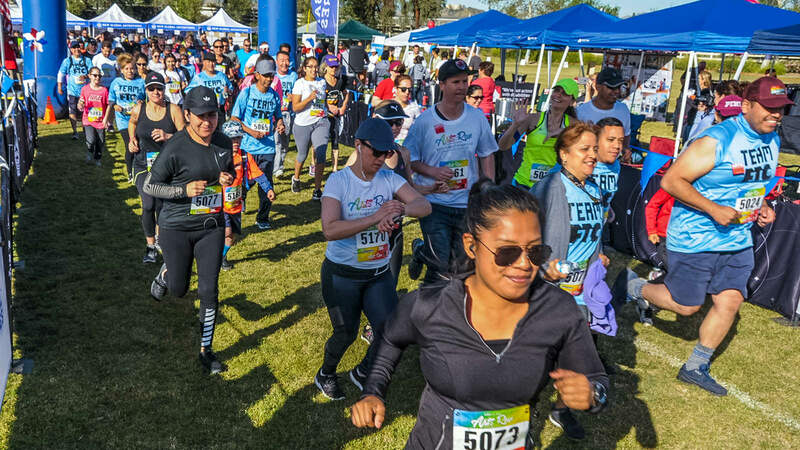 The run and walk start and finish at Valencia Heritage Park in Santa Clarita with the course going on the paseos along the San Francisquito Creek Trail and Santa Clara River. Participants will experience various art activities including live music, singing, painting, dance, acting and more. Prepare to get creative and have fun! The run will be on Saturday, April 27th, 2019. 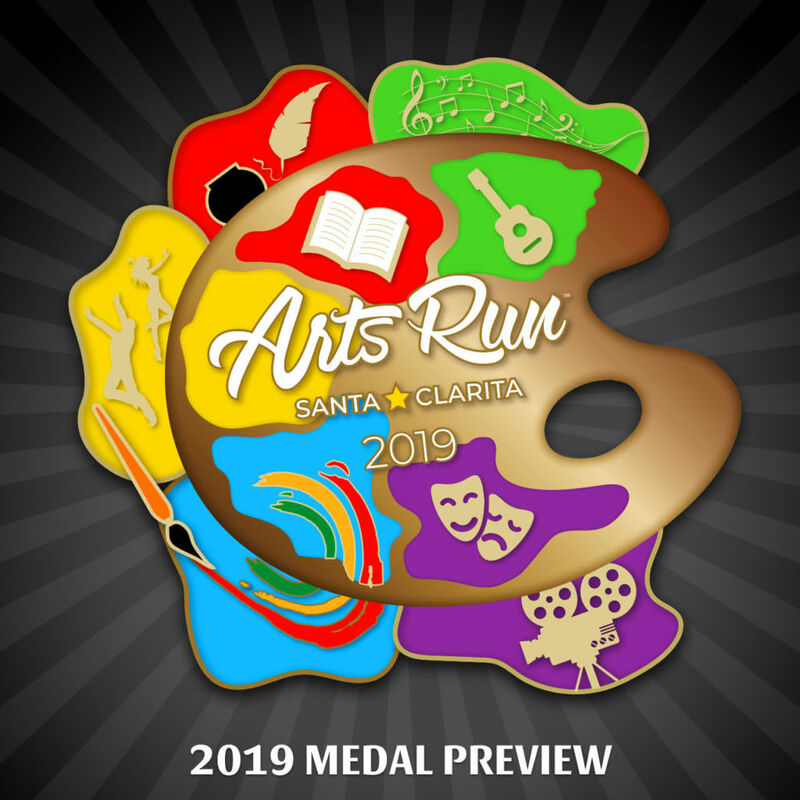 Entry for the Santa Clarita Arts Run includes all the participant perks listed below plus the finish line festival that will be filled with arts and activities. 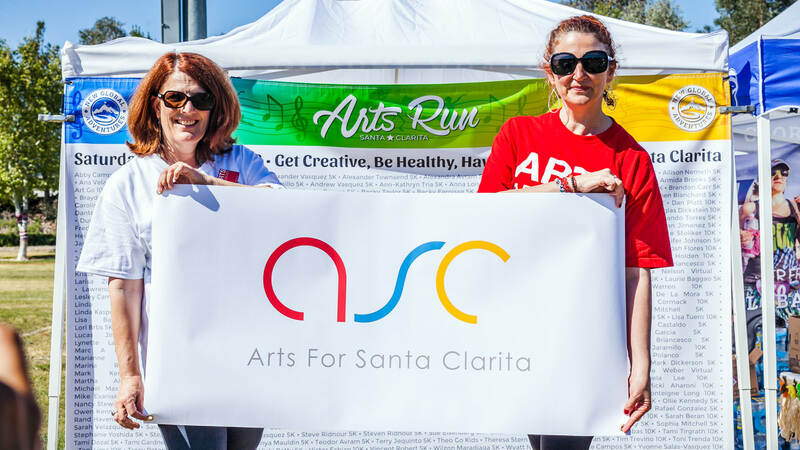 Register today to secure your spot to run or walk and support the Arts For Santa Clarita today!